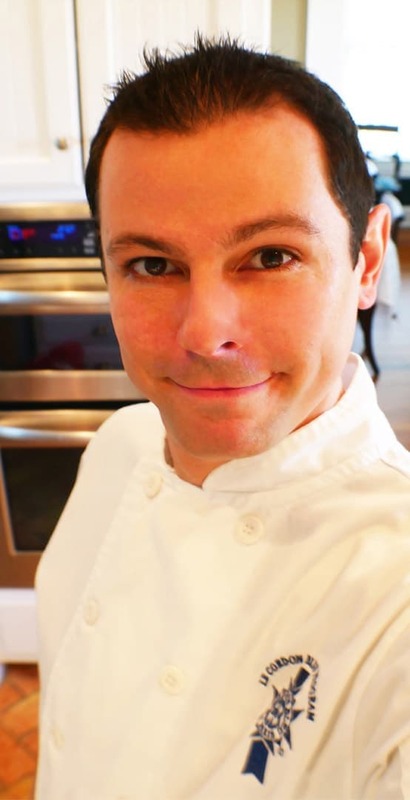 Hello and Welcome from Austin Texas, Chef Pennington here. 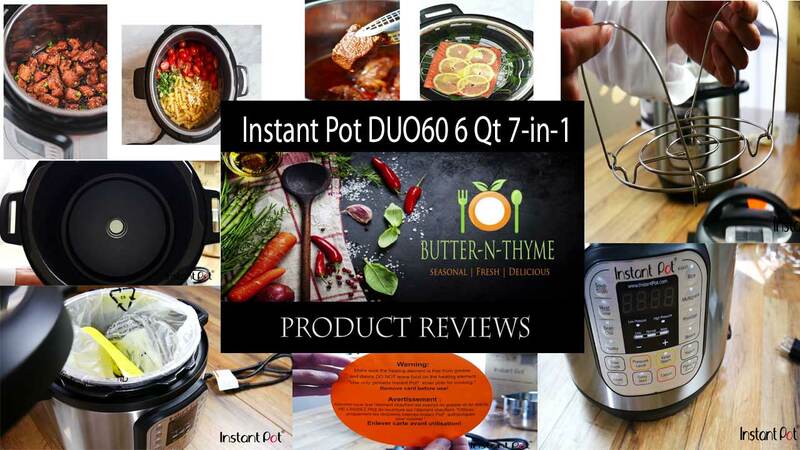 Today is Butter-n-Thyme’s first Instant Pot recipe post and we are making Texas style brisket using the “pressure cooker” setting on our Instant Pot DUO60 6-Quart 7-in-1. 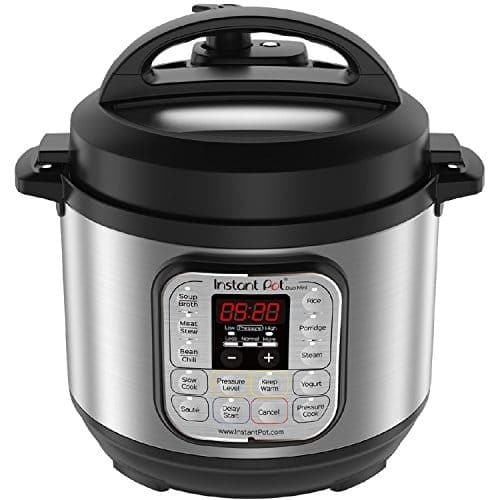 My first few mistakes with the Instant Pot offered me perspective on the device and a feel for how the machine cooks. Cooking over the stove we get to feel the heat from the stove, and we can see what’s cooking in front of us. The Instant Pot is the opposite, you have to trust you’ve made the right decision before you put that lid on and set your timer. This is where Y’all get to join me in the adventure of learning to master the Instant Pot. I’ll be making all the mistake for you and reporting back on what worked and what I learned from the mistakes. Using the saute option. 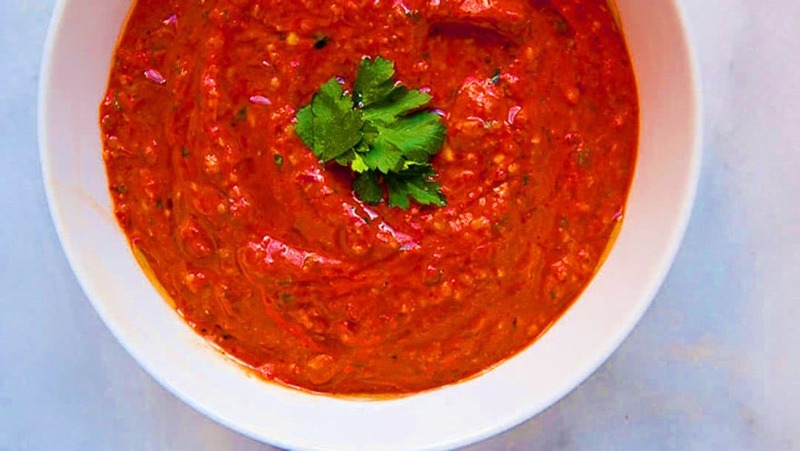 This option allows you to cook with the Instant Pot like you would over the stove. The pot heats up and you can cook with the lid off. You control the heat with the three settings of less, normal and more. Used the quick pressure release option – Mistake: It’s just like shocking your meats. Allowing the pressure to slowly release is KEY. 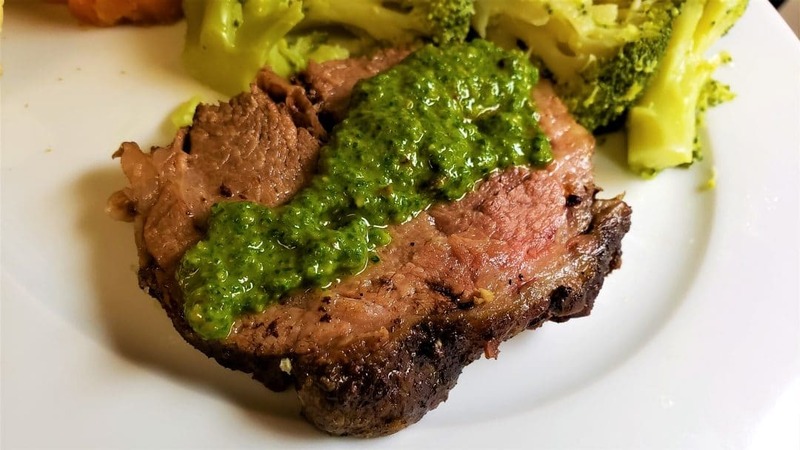 Using the Saute option – Sear the brisket on all sides. Mistake: Used the quick pressure release again. The reason was for testing. I needed to see the amount of change in the meat from only changing one thing at a time. That change: I switch from using the “More” heat setting and dialed it back to ‘Normal”. Used the quick release option (Mistake: but only could change one of the settings during testing.at a time. 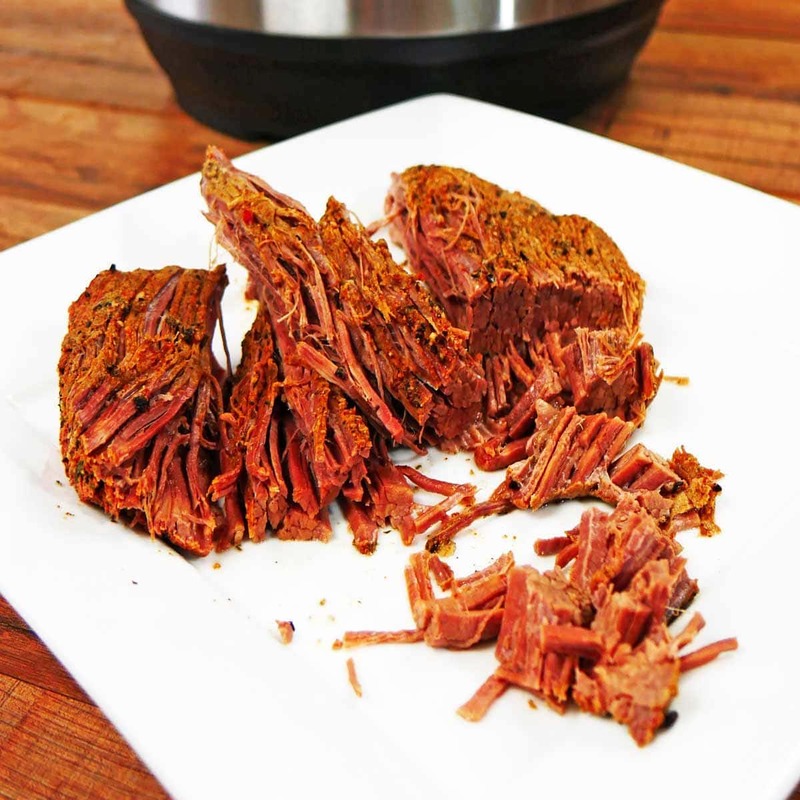 Cut the Brisket into manageable sizes to fit into the Instant Pot. Try to not cut them too small. This would affect the cook time. Smaller pieces will cook quicker. 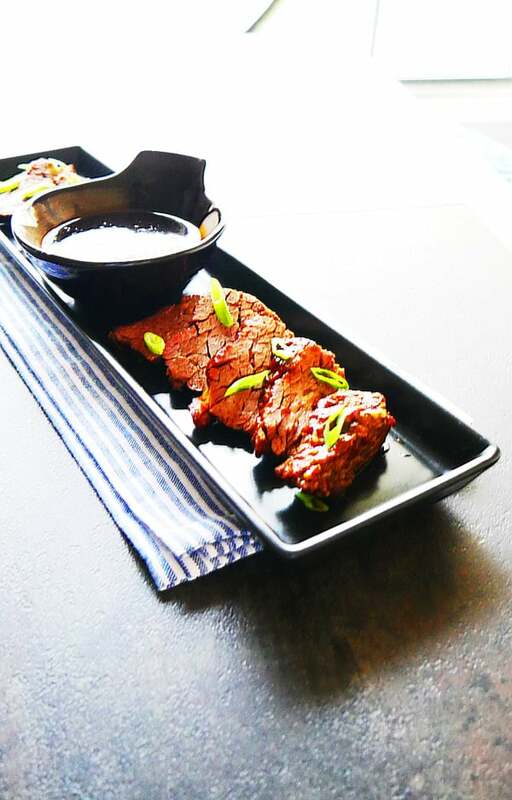 Season the Brisket with your favorite dry rub. 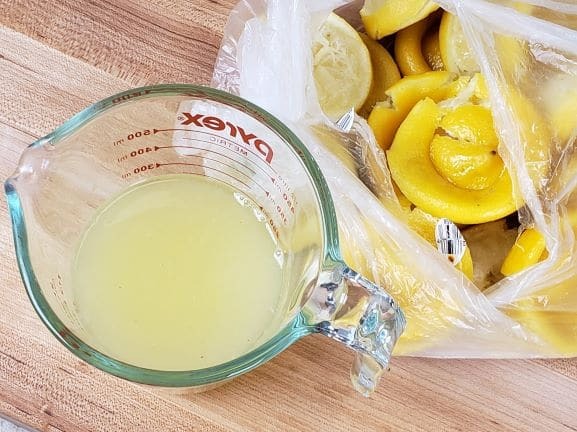 Place in the refrigerator for a least 15 minutes to help the season penetrate the meat. Remove the lid of the Instant Pot and set to saute. 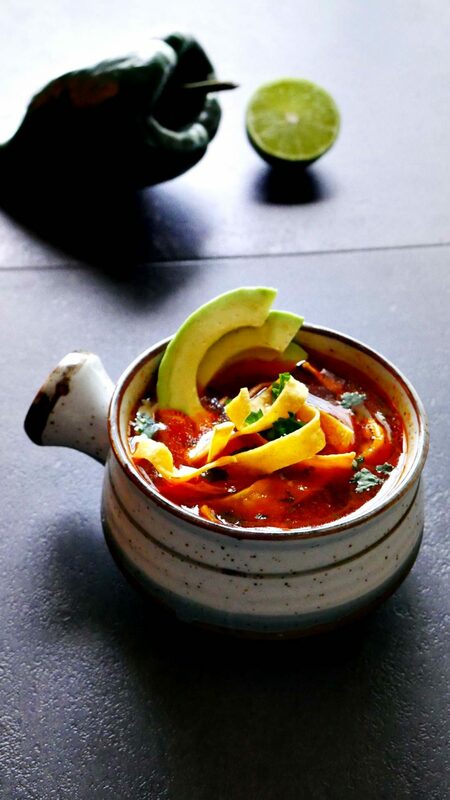 Allow the Instant Pot to heat up on the "Normal" heat setting. There are three heat settings. 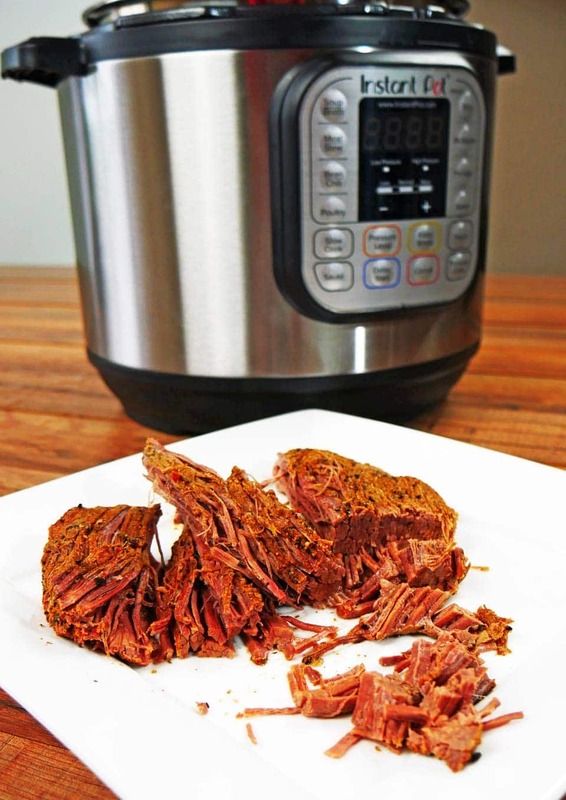 "Less", "Normal" & "More"
Next sear the pieces of Brisket in the Instant Pot. Sear on all sides, being sure to take your time sealing in the favor by getting a good sear. Suggestion: Do not use olive oil, use vegetable oil. Neutral oil. Next, add in the Beef Stock. 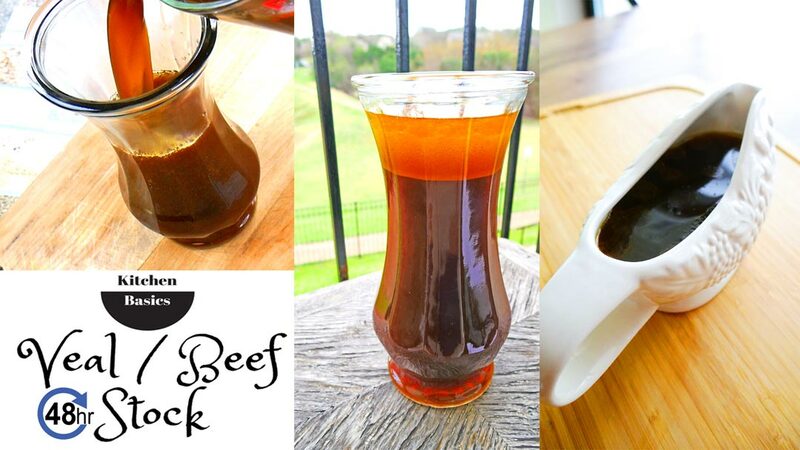 See below for our recipe post on "Super Clean 48 Hour Beef Stock"
Then add in the butter and liquid smoke. Place the Lid on and secure. Set the Instant Pot Heat level to "Normal"
-Do NOTHING lol...The Instant Pot will switch the heat off and start the "Natural Pressure Release". This is so important. If you just release the pressure you will shock the meat causing it to dry out instantly. 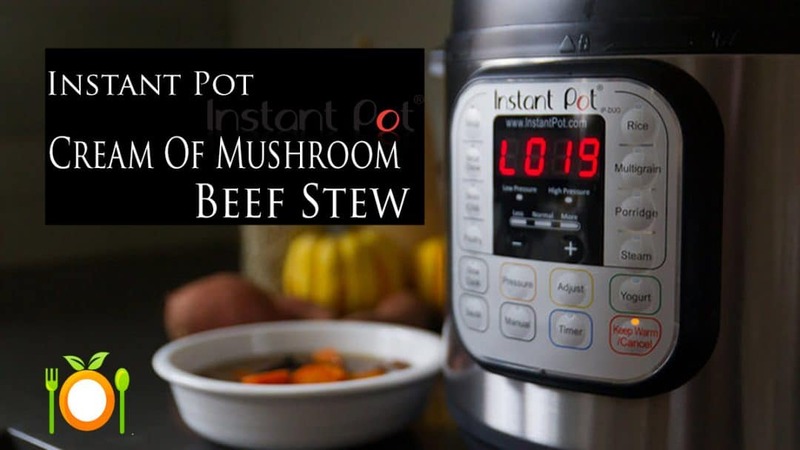 The Instant Pot has a timer that will appear on the screen counting up in minutes. This allows you to be very exact with your cooking and repeating the process. After 30 minutes, using a fork, lift the pressure release valve. Almost nothing will come out after 30 minutes. That's the point of natural release. The meat gets to just chill out and relax from the high pressure. This process is very much like resting a cooked piece of meat.